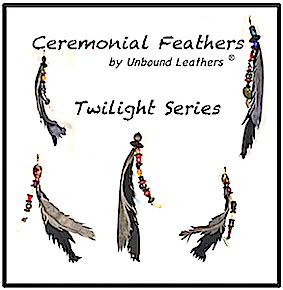 Let me send you a small one-of-a-kind handcrafted leather Spirit Feather that captures the spirit of life in the Colorado Mountains. 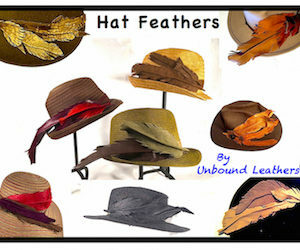 Let me send you a small one-of-a-kind handcrafted leather feather that captures the spirit of life in the Colorado Mountains. 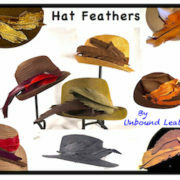 Spirit Feathers are crafted from recycled/repurposed leather. 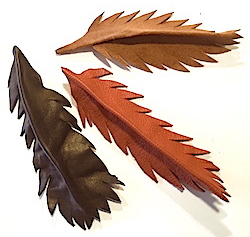 Typically Spirit Feathers are 3″- 5″ long and will vary in size, color, shape, design and type of leather from the ones pictured. 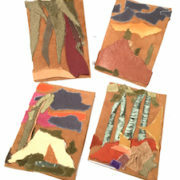 Collectors use them as bookmarks, pin them to the wall, attach them to a gift card, etc. Send me a note or photo of how you use yours.